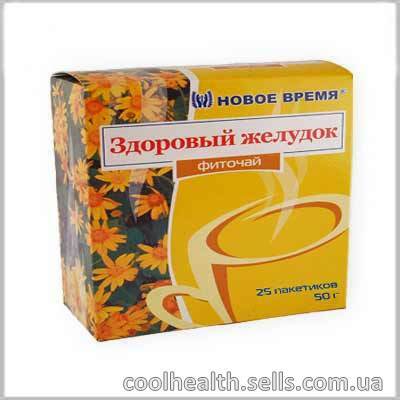 Pancreatitis gastritis heartburn goiter prophylaxis treatment of folk remedies at home. Peptic ulcer national biliary dyskinesia treatment. Phyto Healthy stomach store to buy traditional medicine. Available in stock. Great price. Fast delivery. polysaccharides, mucus, starch, proteins, tannins, flavonoids, bitter glycosides, organic acids, saponins, essential oils, chlorophyll, carotenoids, macroelements (potassium, calcium, magnesium, iron); trace elements (manganese, copper, zinc, chromium, aluminum, selenium, nickel, iodine, lead, boron); Vitamins: K, C, P, group B.
at disbakterioze in children and adults.